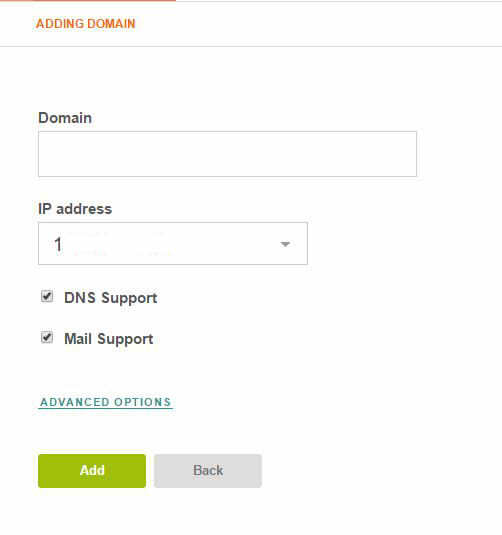 Step 1: Click the DNS tab in VestaCP, then click the green “+” to add a DNS domain into your control panel.Step 2: Type in the domain and the corresponding IP address that you want to manage using VestaCP. 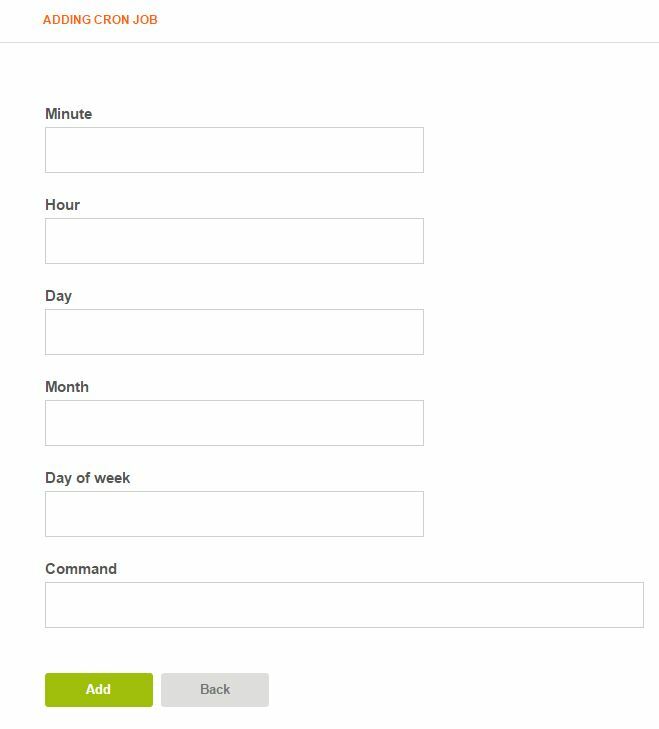 Click “Add” after completing the form. 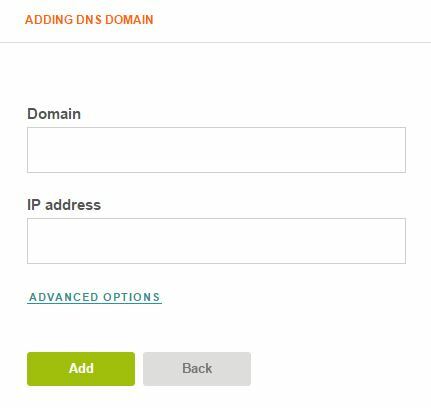 Step 1: Click the WEB tab in VestaCP, then click the green “+” to add a web domain into your control panel.Step 2: Type in the domain that you want to manage using VestaCP. 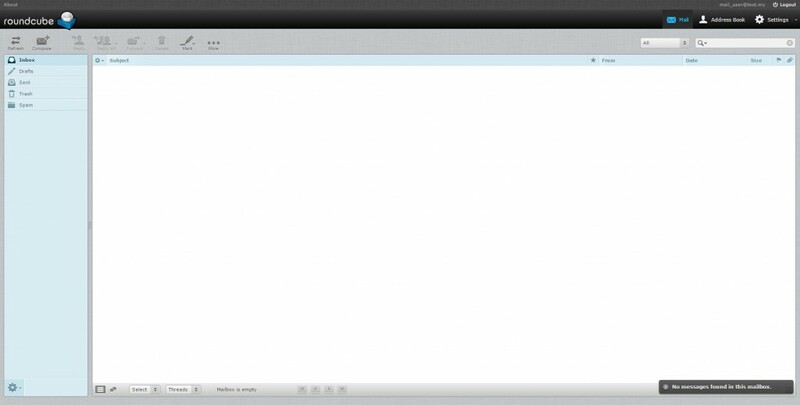 Click “Add” after completing the form. 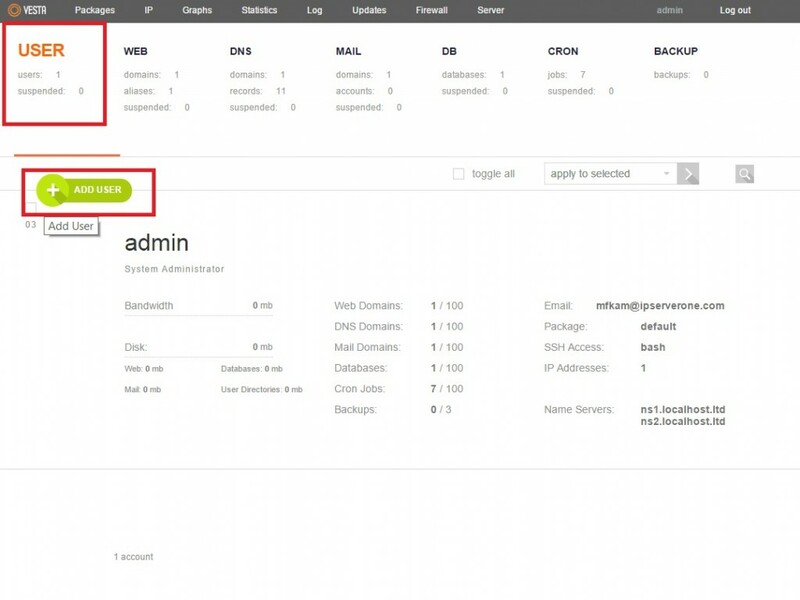 To delete database that you have created, simply click the DB tab and hover your mouse over the database you want to perform these operations on. Then, click on the respective buttons, and then press “OK” when prompted.